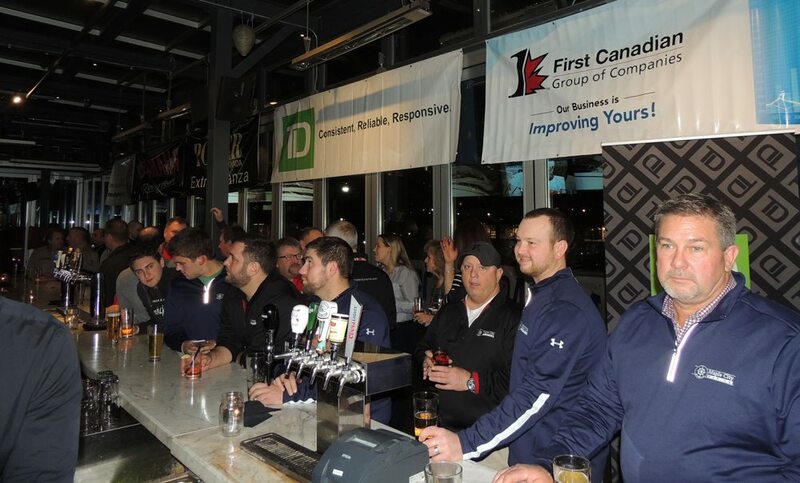 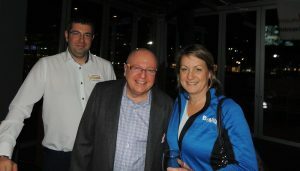 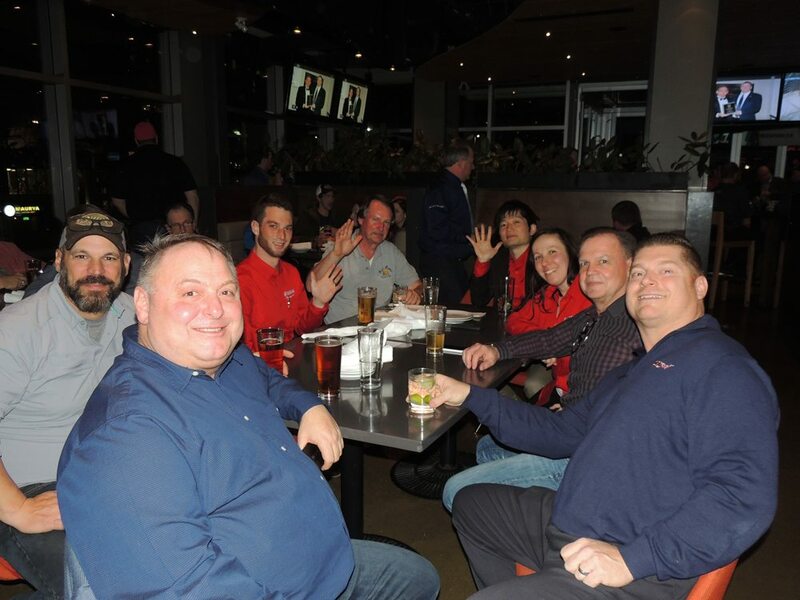 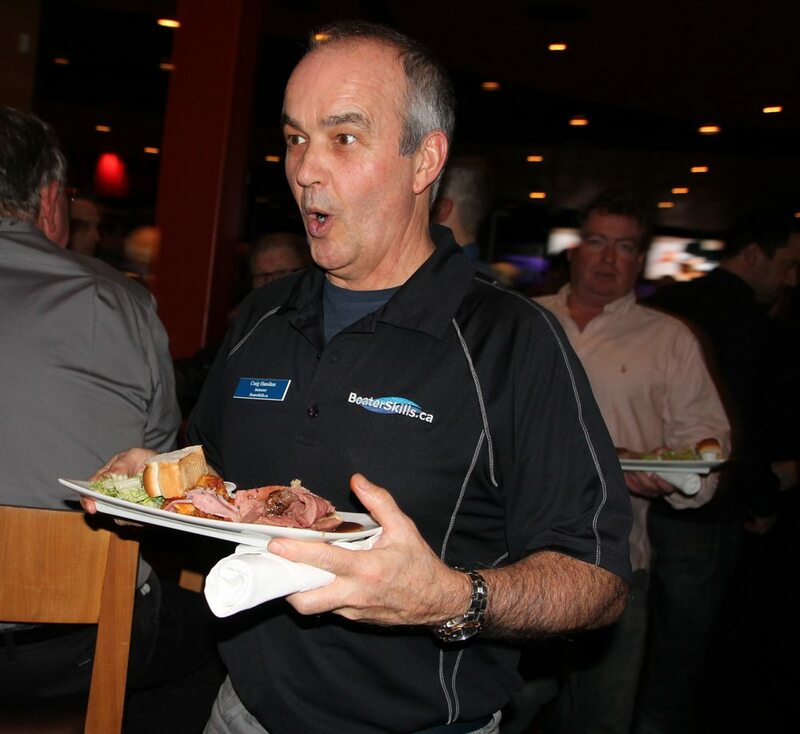 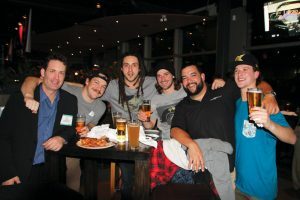 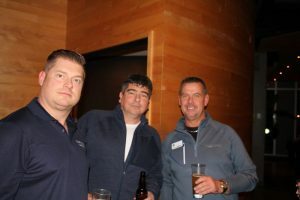 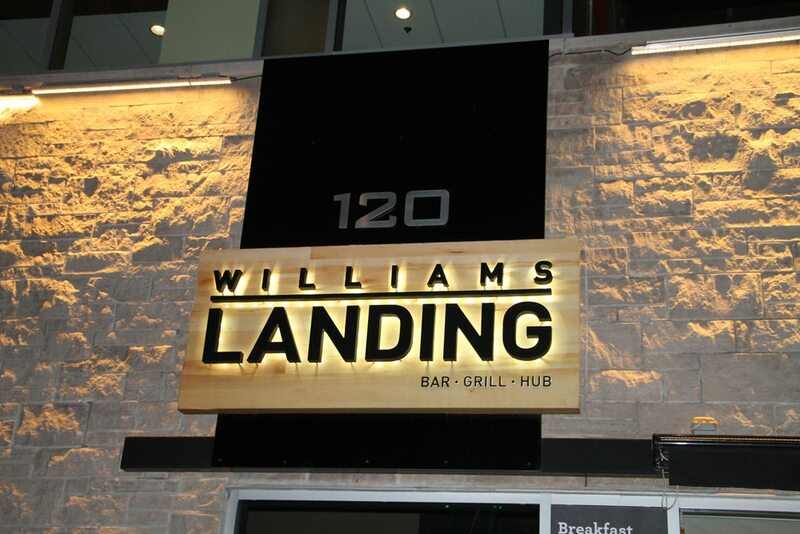 The tradition continued for the 4th year in a row as Power Boating Canada hosted their Annual Rep and Dealer Night Party at the beautiful Williams Landing, just after show closing on the Monday evening of the 2017 Toronto International Boat show. 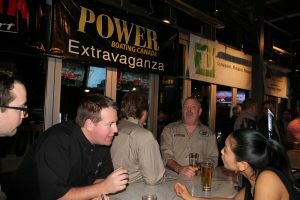 “The Toronto International Boat Show just gets bigger and better each year.” says Bill Taylor. 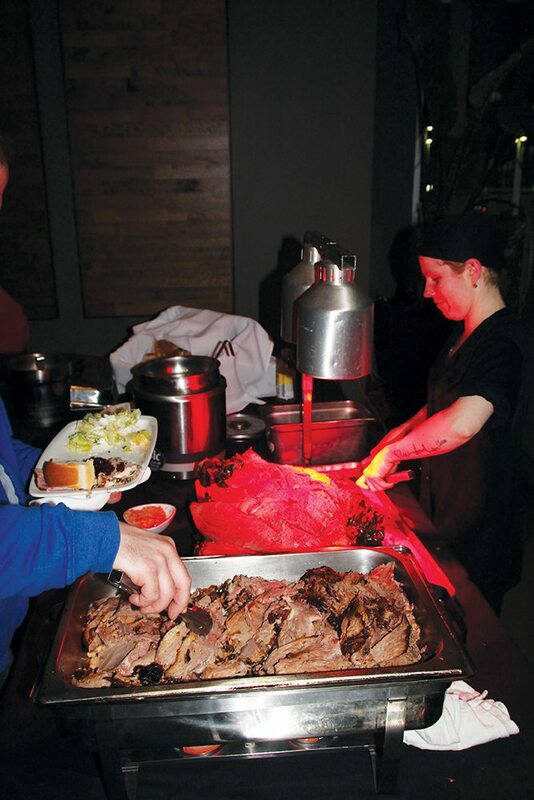 It takes a lot of dedication and superior talent to make it happen. 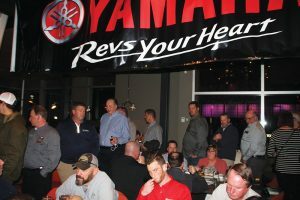 Some of the largest marine dealers and suppliers including boat manufacturer reps spend almost three weeks putting it all together. As boats are transported by tractor trailers and are delivered from across the US and Canada. It is the largest indoor boat show in North America and is the leading indicator of the Canadian Marine Industry. 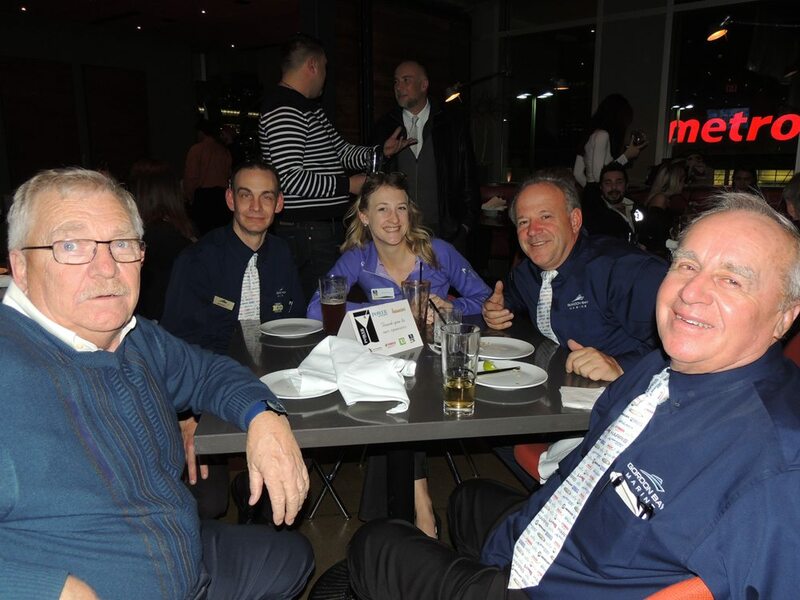 Formerly owned by the NMMA, today the show is owned by Canadian Boat Shows and spearheaded by Linda Waddell and her amazing team. PBC’s Todd Taylor joins the wakeboard crew for a photo opp. 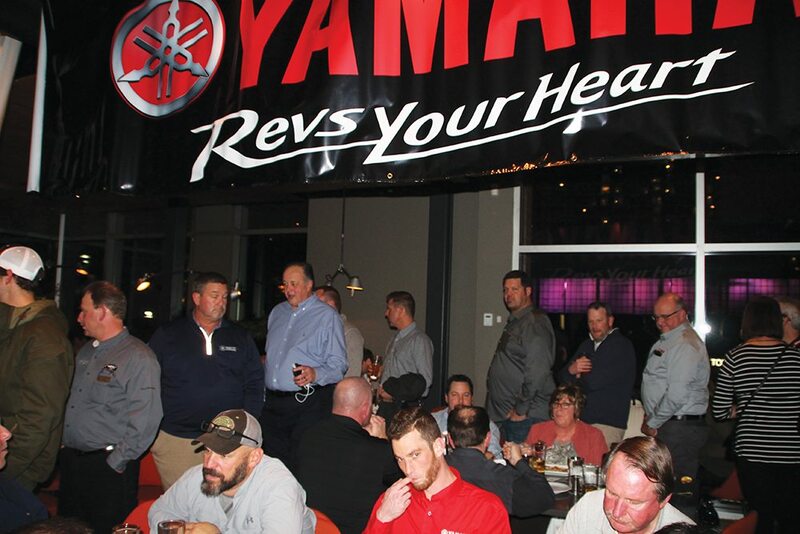 (Left) Andy Pallotta of the Spring Fishing Show, along with George Kontos of Marsh’s Marine (right) entertains full table of Yamaha and Buckeye reps.
Harper’s Marine Dan Bursey (Left) and Mark McKinna. Krates Marina in Keswick Harbour Master Eddy Oueini along with Owner Ben Spiegel and Boating Ontario’s association President Janet Bauer (right). 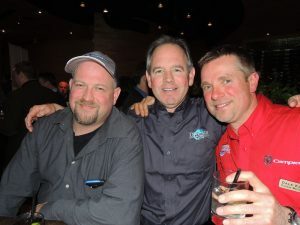 Jeremy from Quinte Boat Docks with Ian Feld of Diversco Marine and Dundas Marine’s Dale Eaton. 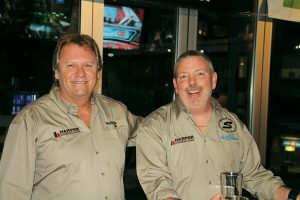 (Up Front) Ed Marshall (left) Bruce Hatherly (far right) of Gordon Bay Marine. 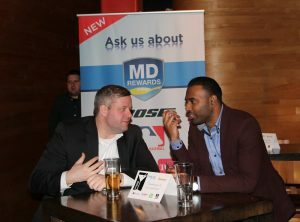 Behind Joe Quinn (right) with Jordyn Tisi of MD Insurance (middle) and rep Jeff. 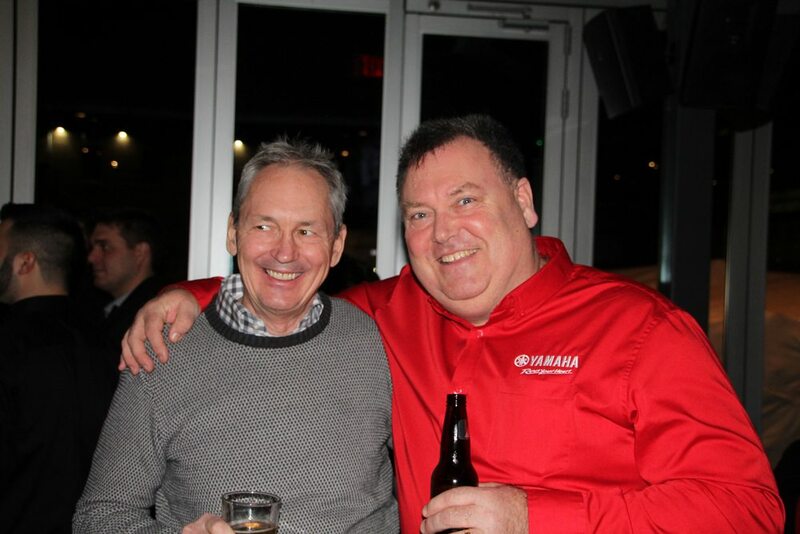 Yamaha’s dynamic duo Norman Payeur (Left) with Tim Kennedy (Right). Some thing has really intrigued Craig Hamilton of BoaterSkills.ca. 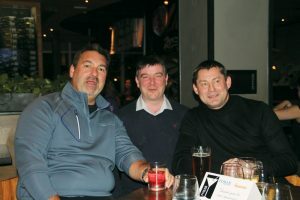 (left) George Kontos of Marsh’s Marine (centre) Yamaha dealer Ken VanNoort and (right) MD Insurance’s Rick Layzell. 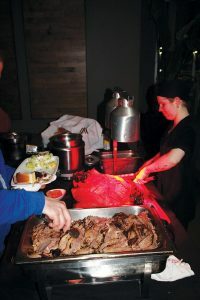 As always a magnificent display of food.